Task: to develop and produce a new coffee blend. 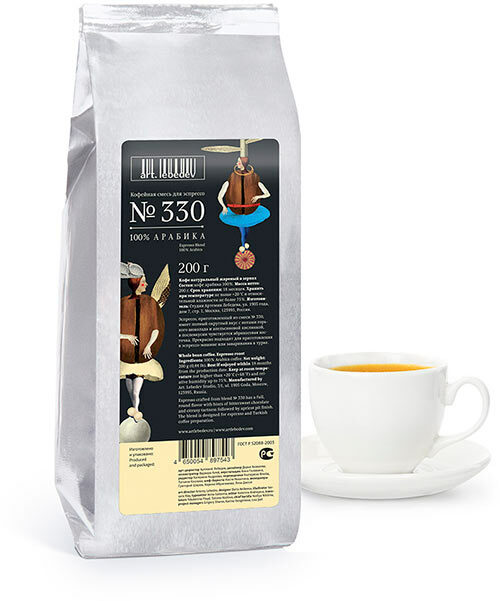 Coffee Blend #330 is made of equal proportions of three Arabica beans: Mexico, Indonesia and Costa Rica. Espresso made with Blend #330 has a full well-rounded flavor with a hint of bitter chocolate and orange zest and an apricot kernel aftertaste. Mexican Arabica is gathered from Katuai, Caturra and Bourbon plants growing at 1000–1300 meters (3300–4300 feet) above sea level. 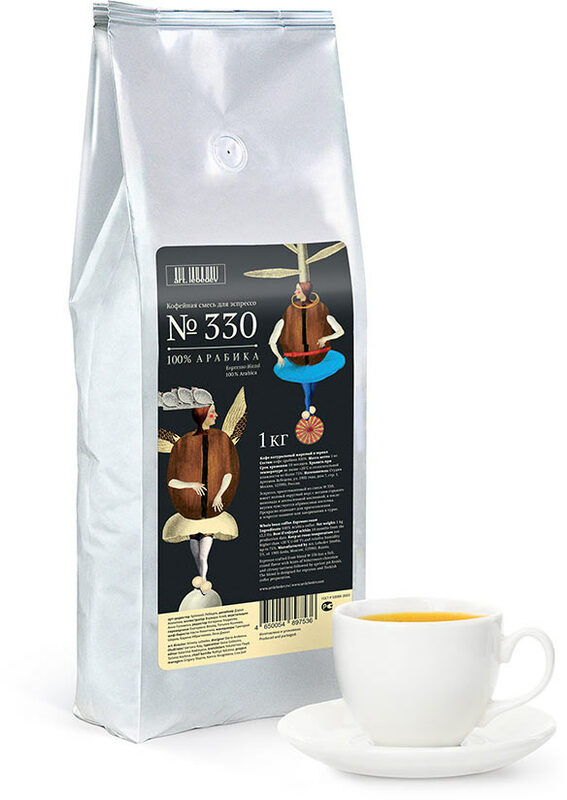 It gives the drinks made with Blend #330 a distinct lightly sweet and chocolatey flavor. Bourbon —compact fruitful plant; together with Tipika is used to create hybrids; adds sweetness to the flavor of coffee. Catimor —fertile and disease resistant cultivar; introduces fruity notes to the drink. Katuai —dwarf hybrid cultivar adapted to growth at high altitudes; has high acidity. Caturra —hybrid plant derived from Bourbon; has very high yield and high acidity. Tipika —the principal (typical) Arabica plant originally from Ethiopia; often serves as the basis for selection work. On the Indonesian island of Java, Tipika and Catimor coffee plants grow at the height of 1400–1600 meters (4600–5300 feet). Indonesian beans give the coffee thick crema, nutty tones and a stable aftertaste. Costa Rican coffee grows on Katuai and Caturra plants at the height of 1500 meters (5000 feet). This Arabica is the source of sour orange notes in the blend. Berries from all three countries are wet-processed. Blend #330 works well in an espresso machine or in a cezve. All studio cafés use it to prepare espresso and numerous espresso-based drinks.